IDMERIT helps organizations around the world to reduce fraud stop theft and accurately verify customers and users. Our unique industry-leading identity verification solutions keep your business safe, secure and compliant. 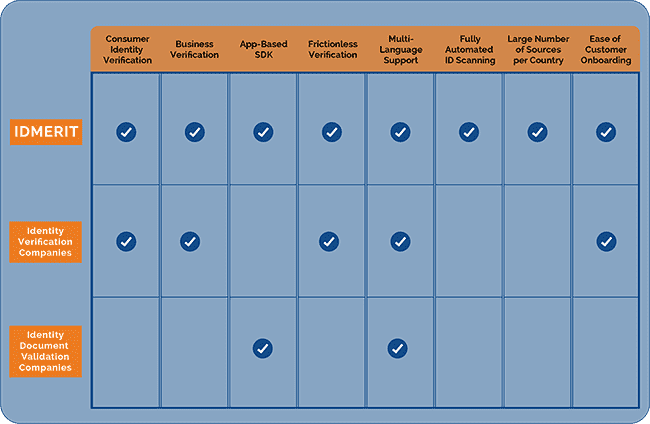 If you need a trusted identity verification solution, IDMERIT is your most comprehensive source. Put us to the test. 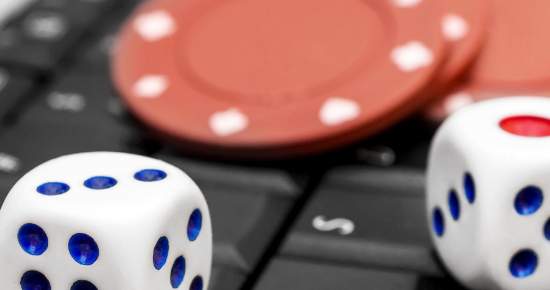 Improve customer onboarding while blocking fraud. 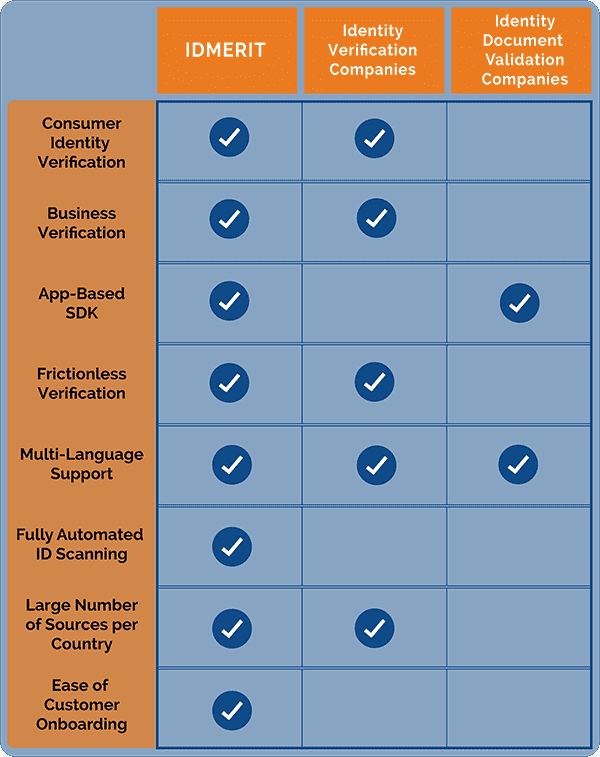 IDMERIT’s global verification solutions are more sophisticated than the competition. We offer identification of individuals and businesses in real time with the least amount of friction. Our products stand out because they are fully automated, support multiple languages, and offer the widest coverage internationally. 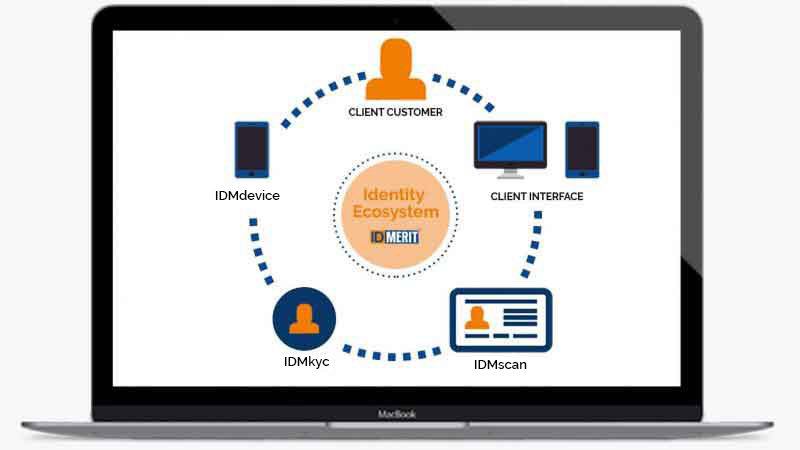 IDMERIT provides an ecosystem of products and services designed to help our customers prevent fraud, mitigate risk, meet regulatory compliance and deliver frictionless user experiences. We are committed to the on-going development of the next generation of cost-effective and comprehensive global identity verification solutions. Authenticate your users and make your customer database more credible. IDMERIT provides information and content for risk prevention, AML compliance, and improved due diligence. Helps you be rigorous and robust while being legally compliant. Solutions to protect you from a wide range of identity fraud, data breaches, and non-compliance. Protect your business from underaged customers and protect underaged customers from damaging fraud. Detect, track and stop the risky behavior before it affects your business. Verify and qualify phone numbers of all your clients and customers. Check the validity of your customers’ emails and keep your database Updated. Geocoding solutions for advanced fraud protection, better analytics and more accurate shipments and deliveries. 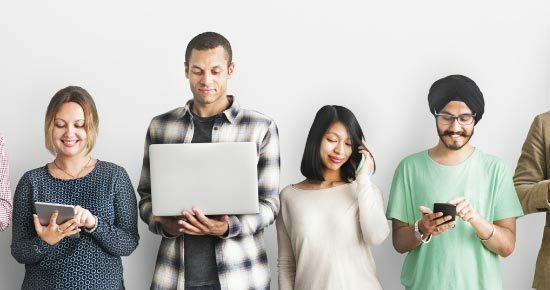 While you focus on customer acquisition, IDMERIT contributes to your team’s efforts to engage and convert. Protect your business from performing transactions with persons or organizations listed on the OFAC & PEP watchlists.